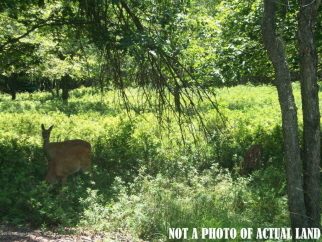 Very nice half acre lot in an amenity filled lake community close to state game lands. The perc is current and set to expire on 7-1-16. The community is just minutes away from the new EZ Pass interchange and Route 80. This lot is priced to sell! !